The City of Baker School Board voted unanimously to appoint Dr. Herman Brister the superintendent of City of Baker Schools at its meeting on May 28, 2015. In addition, the Board took an unprecedented action by bringing only one candidate forward for an interview. As the former Chief Academic Officer and later the Associate Superintendent for Student Support Services, Dr. Brister brings a comprehensive set of skills to the Office of Superintendent. In addition to the aforementioned, he has experienced education at every level in both rural and urban school systems. Dr. Brister believes that "preparing young people for success in life is not just a moral obligation of society but also an "economic imperative". "Education is the only civil right of our generation" and surely the only way to raise our children and families out of poverty thus enabling them to participate in the economic process. Dr. Brister has been relentless in his pursuit of academic excellence for all children regardless of abilities or zip codes. His experiences have afforded him the opportunity to teach, coach, manage, and supervise individuals from diverse backgrounds. Courageous leadership is the one constant found in high performing schools. As Chief Academic Officer, the East Baton Rouge School System District Performance Scores moved further and faster than any other time in accountability history. In addition, his former district fully implemented both a Response to Intervention model for behavior and academics during his tenure. It is noteworthy to mention, despite cutting over $80,000,000, the former district continued to demonstrate impressive academic gains. For the 2010-2012 school year, 86% of the EBR schools demonstrated gains in their school performance score. Graduation rates also increased. Dr. Brister states, "My passion is winning against the odds, regardless of zip code, ability or mobility. 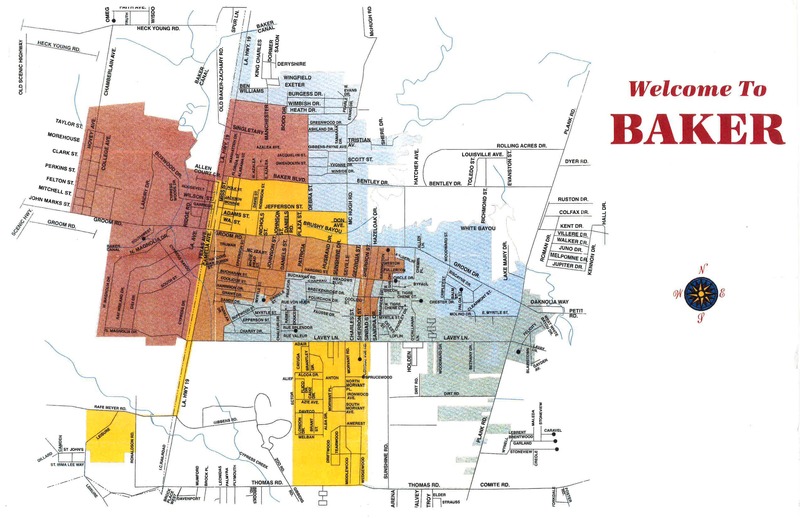 I have a tireless desire to enhance education in the City of Baker."